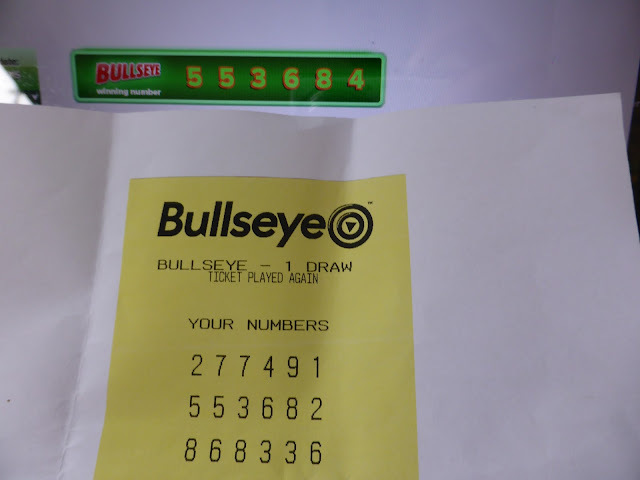 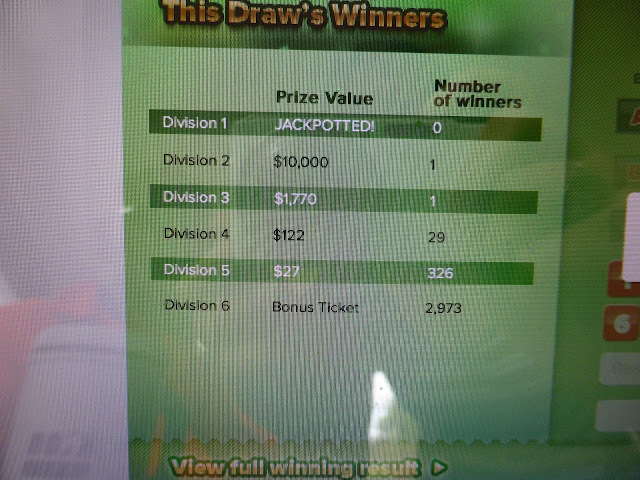 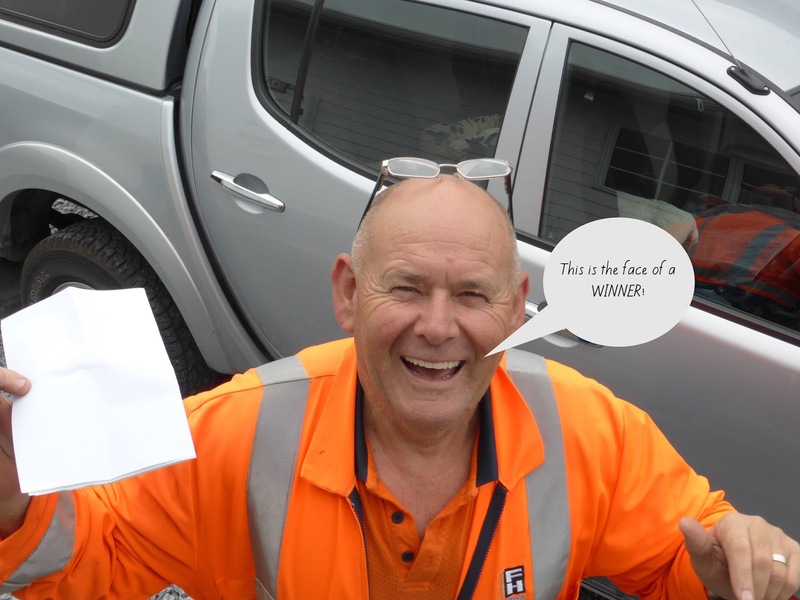 Bernie bought a 'Bulls Eye" ticket while he was in Takaka, and it turned out to be a winner!!!!! 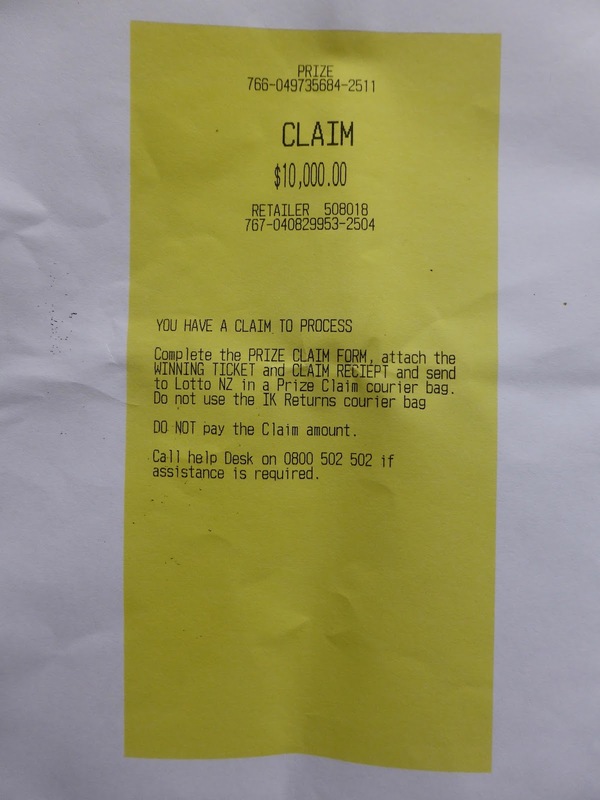 A $10,000 dollar winner! !